Tadaahhh. Another finish today. But I am afraid a rather wonky one... Lets start. I've seen this tutorial quite a while ago but when I seen Amanda's version of the boxy pouch I really decided to give it a go now. 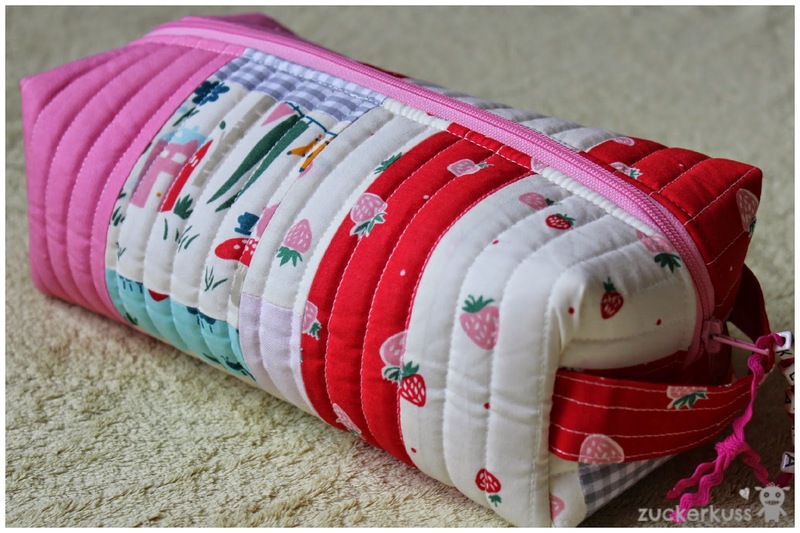 So I gathered some favorite fabrics and made a strawberry boxy pouch for little K (it's her birthday really soon). But it was tough to work with. 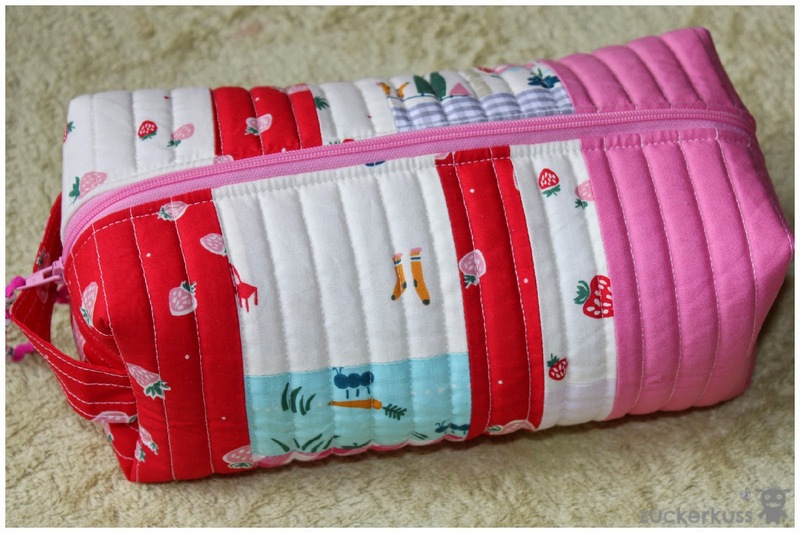 First I lined the outside fabric by quilting it with an easy straight stitch design. But my sewing machine gave up quickly. It started for the very first time to miss out stitches. That never happened before and was seriously terrified something was wrong with my machine. So - after some research - I gave it a really good clean and changed my needle. And luckily, she is back to old format again... So I assume, my needle just gave up after quilting through the soft and stable and became dull! Adding the zipper was quite tough this time as well. Usually I don't have any issues with zippers but this time I struggled for a straight seam. So the pouch ended up with some fancy seams... I was facing another slight problem boxing out the corners of the lining. As the interfacing is so strong, I had issues to squeeze the big sandwich under the sewing machine. Turning the pouch inside out though, I was surprised how nice it finally turned out after facing so many problems making it. It looks nice and neat and I bet it will give Ks pens a nice home... In fact, it's huge - so maybe it's time to also get some scissors and felt pens (I know, crazy thoughts). I love how it finally turned out and I hope K will like it too. Happy to link up today with crazymomquilts, let's bee social, TGIFF and NTT. I don't see any wonky in this fabulous finish... Glad to hear you machine (and you) survived the making of this pretty little pouch. K is sure to love it! Love it! It makes me smile ~ beautiful finish! 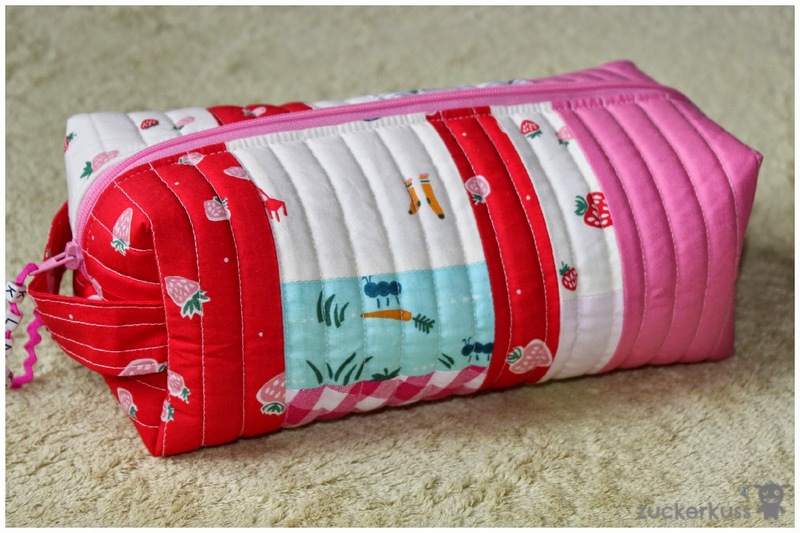 Lovely choice of fabrics, so pretty. I really like how your boxy pouch turned out. I haven't tried this tutorial yet. I inherited my Mom's sewing machines and all her supplies. 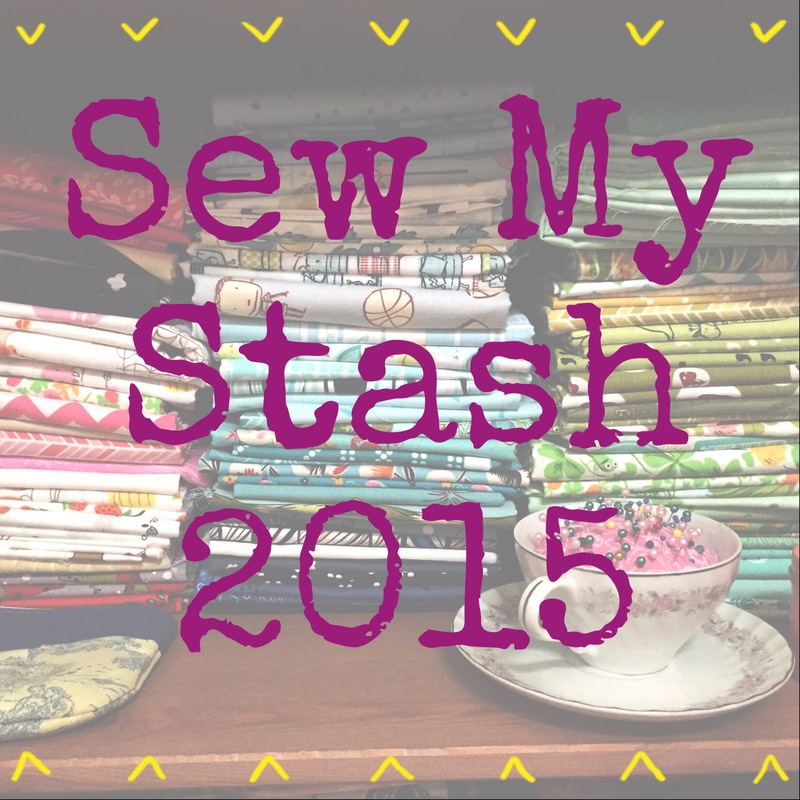 Interfacing and stablizers of every make and style. She was the ultimate bag making lady. Some of them are real buggers on what they can do to your machine, but they produce a lovely product in the end. Thanks for linking up to this week's TGIFF. It looks just fine to me! Adorable, in fact! I can't find Soft and Stable anywhere, and not being an online shopper, it may be awhile before I give it a try. Thanks for the link! Looks adorable, and not wonky at all! 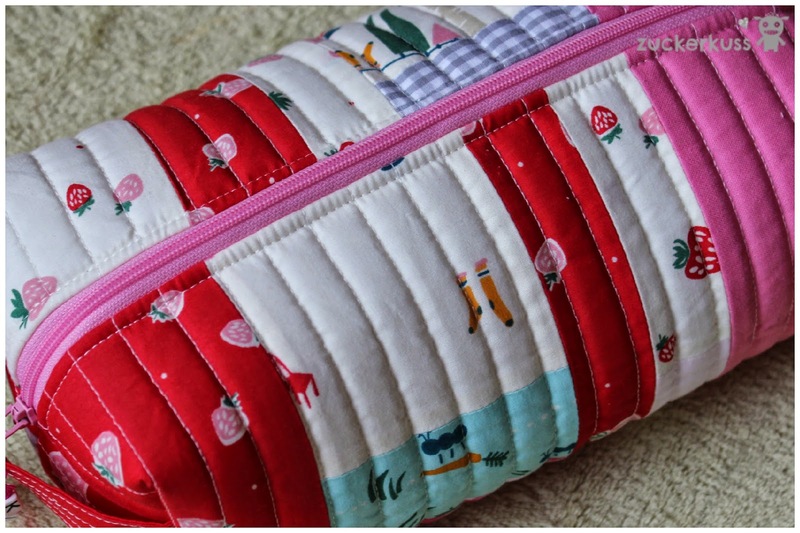 Very cute pouch - would never have noticed it being wonky without you mentioning it!